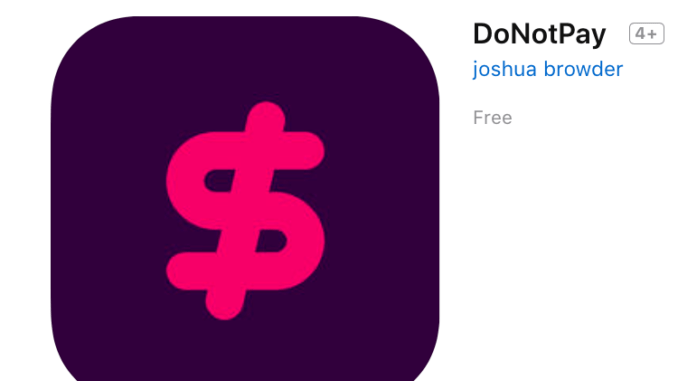 DoNotPay – the A2J platform started by Joshua Browder has today rolled out a collection of 14 different applications via the Apple iTunes Store that help you to sue people in the US, and claim money for poor consumer service. 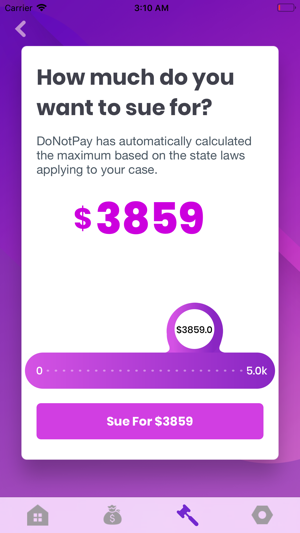 DoNotPay seeks to avoid collecting any financial return from this and the app is FREE…! 1. Sue anyone in small claims court for up to $25,000 without the help of a lawyer. 2. Fight unfair bank, credit card and overdraft fees. 3. Overturn your parking tickets. 4. 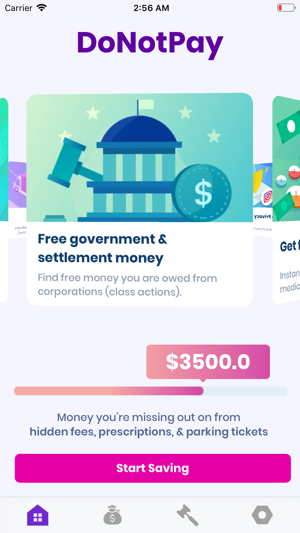 Claim hidden government and class action settlement money. 5. 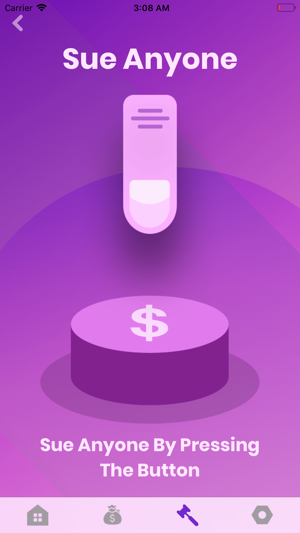 Earn refunds from Uber and Lyft when a driver takes a wrong turn. 6. Fix errors on your credit report. 7. 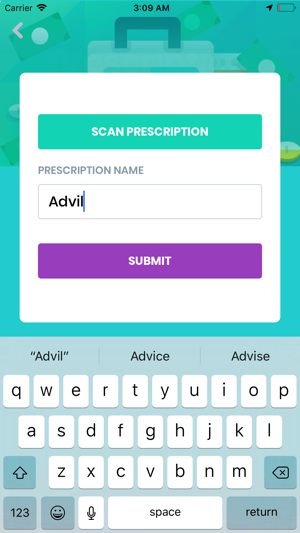 Save money on over 20,000 prescription and over the counter drugs. 8. Scan your McDonalds, Jack In The Box, KFC and Carl’s Junior receipts for free fast food. 9. Find a California DMV Appointment in days rather than months. 10. Apply for a United States B2 Tourist Visa extension or Family Based Green Card. 11. 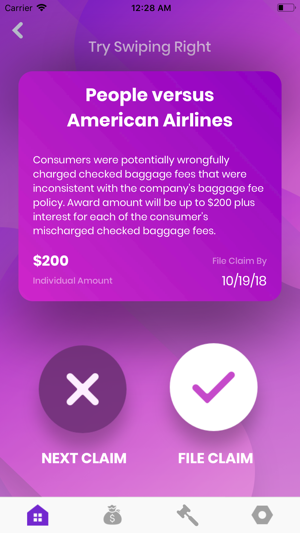 Dispute fraudulent or low quality transactions with your bank. 12. Protect your privacy on Facebook, Twitter and Instagram. 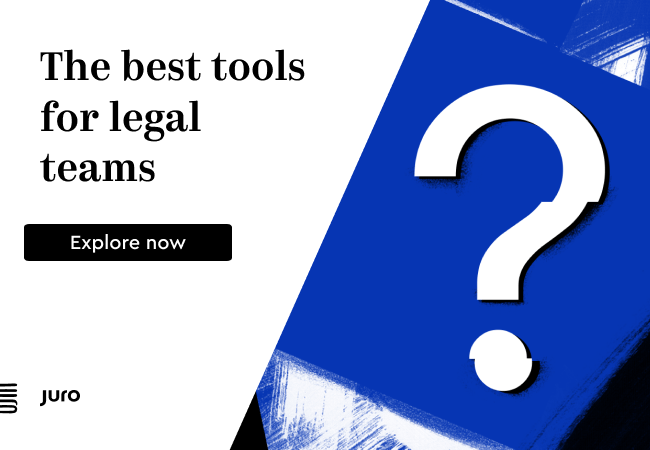 Sue big tech companies for every data breach. 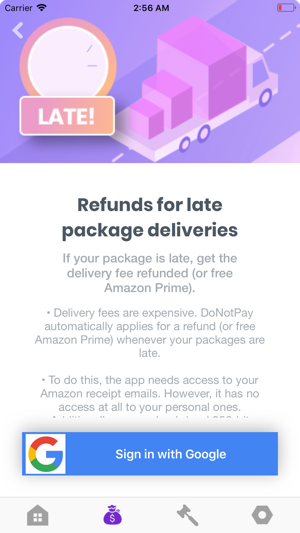 NOTE: the App appears to only be available for download if you are in the US. I just tried to download from the UK, and it’s not possible. Hopefully a UK version will arrive soon.